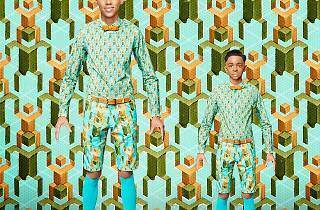 Life's been good to Stromae (aka Paul Van Haver) since his first hit single 'Alors on danse': it sat at the top of charts for several months and struck gold at the NRJ Music Awards in 2010. So it's understandable that with the release of his new album, Haver, who comes out of the Brussels electro-rap scene, is keen to prove that he’s no one-trick pony. And how: with the sarcastic ‘Dodo’, the romantic ‘Te quiero’ and even the spiritual ‘House'llelujah’, he offers a whole lot more than swag rapper bling. The young prodigy even released a music video for his single ‘Formidable’ in which we see him completely hammered at a subway exit in Brussels, making a fool of himself in front of passers-by in the early hours of the morning. 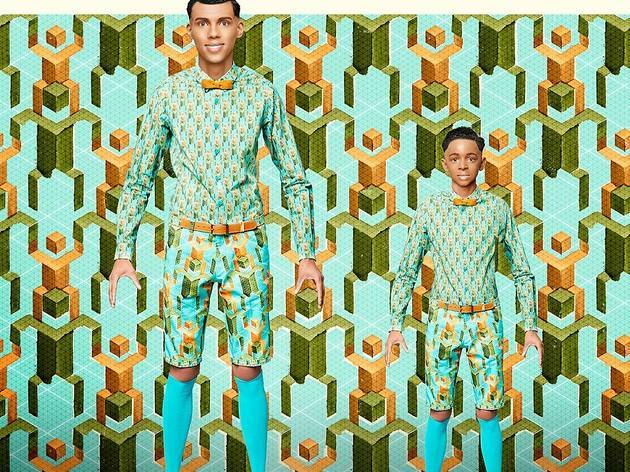 Filmed with a hidden camera, it turned out to be a hoax – gloriously entertaining proof of how Stromae's already mastered online self-promotion. Where will he stop?